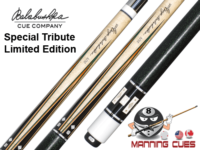 Can you use a Pool Cue for snooker? It may be difficult and is not used so, and for one thing, the Snooker ball is smaller compared to the Pool ball and hence lighter. The other factor is that the Snooker ball is 52.4 mm in diameter while the Pool ball is 57 mm in diameter which also then comes down to the tip of the two. 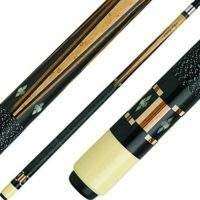 The Snooker Cue because of the above two different characteristics of size and weight has a tip of 9.5 mm in diameter and has a straight taper which creates a substantial force at the end when the tip strikes the ball. The Pool Cue to has a tip with a standard diameter of 13 mm which compensates for the larger sized ball with a heavier weight hence playing Pool with a Snooker Cue or vice versa would not be very advisable and would be a bad idea too. The other interesting aspect to remember would be that Snooker and Billiards of which the latter has practically lost its interest among the playing public were both British and European table games. The game of Pool which is American initiated is a derivative of the above two, and it has been usual for the Americans to follow anything that they picked up from the British by turning it topsy-turvy. What size tip do pro snooker players use? Preferences are a major factor in these sports, like in some other sports too, but the standards are maintained which have been researched over the years and found to be the most appropriate, convenient and practical in use. 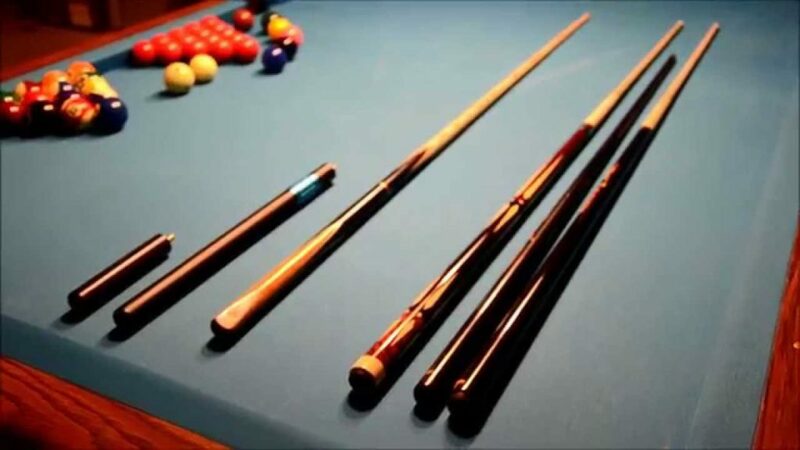 The standard tip sizes on Snooker Cues are between 9 mm and 10 mm, choosing anything in-between the two according to our personal preferences would be the best way to go about your Pool playing endeavors. The difference in tip sizes is just in minute millimeters hence it would all come down to what we would be comfortable with and how best it would perform in keeping with our individual playing abilities. The choices are out there, and it is just a matter of getting practiced and mastering a size or two which would suit our type of play because there is a distinct difference between the playing styles and talents of each and we have ours. We could choose a cue tip of around 9.5 mm which would provide us more control on the lateral movement of the cue and ensure that we produce the deal strike at the ball with most professionals use this size of the cue tip.